Filigree edge-to-edge glass corners are an attention-getter for any windowfront or facade. They provide elegant transparency; seamless transitions from interior to exterior spaces. 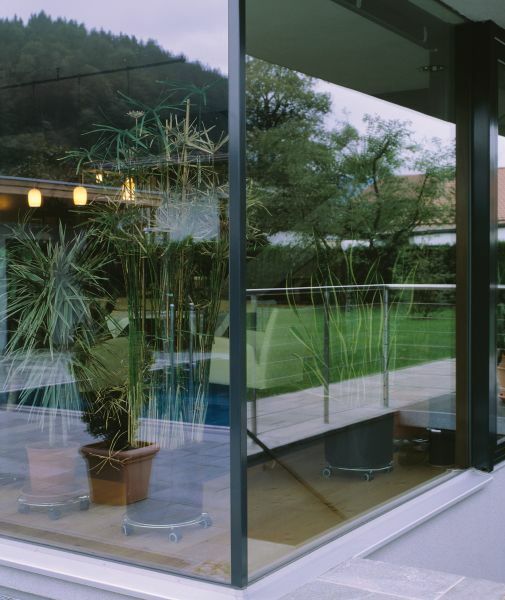 OPTIWIN plans and executes edge-to-edge glass corners according to individual requirements. Three different technical solutions, for each of the three window systems, are available for edge-to-edge glass corners. 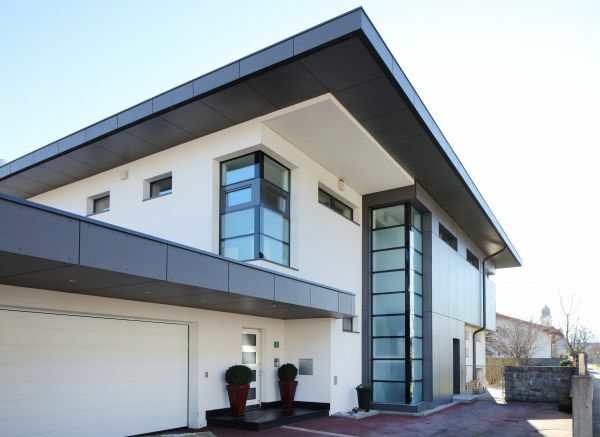 Each is optimized for the highest possible heat insulation and fulfils all static and thermal requirements for passive houses. Calculations of surface temperatures or condensation water can be prepared when needed. Edge-to-edge glass corners are attractive eye catchers. Extremely filigree: Edge-to-edge glass corners with aluminium brackets for interior and exterior use.